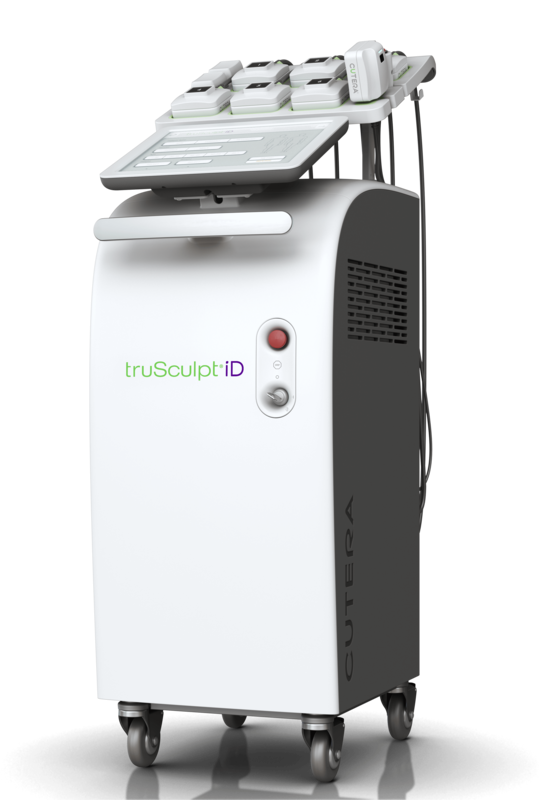 truSculpt iD is a non-surgical, body-sculpting treatment that uses Monopolar RF technology to heat and destroy fat cells by passing through the body naturally. It can be used on almost anywhere on the body but is most commonly used in areas such as the abdomen, thighs, buttocks, flanks, and back. It is also safe and effective for all skin types. At Novo Med Spa in Frisco, TX our aesthetic team works closely with our patients to create customized truSculpt iD treatment plans to address specific cosmetic concerns. Call our Frisco office today to schedule a private consultation with one of our Med Spa professionals. Since truSculpt iD is non-surgical, there is no need for anesthesia. The treatment uses a Monopolar RF technology to target fat and therapeutically heat it. The handpiece is heated and applied to the designated area. Most patients describe the sensation feeling like a hot stone massage. Treatments usually take 15 – 30 minutes per target area. Patients may experience a little tenderness, redness, or mild irritation afterward but these symptoms will subside gradually. truSculpt does not disrupt or harm the skin, as it specifically targets fat cells. It focuses on dimension, definition, and depth to tighten the skin and reduce fat cells. The results often diminish fat cells by 24% in just one treatment. Multiple sessions may be performed at 6 – 8-week intervals but our estheticians can provide more specific recommendations during a consult. If you are near or at your goal weight but have specific trouble areas that are nonresponsive to diet and exercise, truSculpt iD may be the solution for you. Call our front desk today to schedule a consult with one our highly trained team members to learn more.